June | 2014 | Children Are Our Future Now! I am not in the area to volunteer, but I can certainly use my web site ChildrenAreOurFutureHow.wordpress.com to tell others about it. You are an awesome person to do something like this. 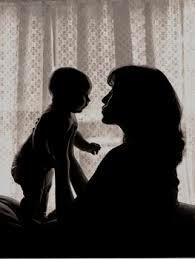 I never had children but love them. Heart Chains project:Benefits Westmead Children Hospital, Heart Centre. In 2010 I created a simple heart chain to raise money for the ward at the Heart Centre, Westmead Children’s Hospital in Sydney. The project has continued since then raising well over $3,000 in the 3 years that it ran. Now that I am not working as a nurse on the ward, I would like assistance in keeping the project going, as it is such a worthy cause. The project is to benefit the nurses and the families on the ward. The money raised from $10 chains is focused to the needs of the ward. Some of the achievements of heart chains are contributing to the purchase of heart monitors for the children. I’ve done it! I finally gathered enough resources and have figured out how to Homeschool my Kindergarten son who is currently 5. We are doing year round. 4 days a week. If you’d like to follow me on Pinterest here is my homeschooling board. Feel free to follow just the homeschool board or all of them! I’d love to have you and am always looking for new free resources to use and pinterest makes me feel like I can keep it all organized! If there is any interest in finding out what we will be doing I’ll break it down weekly. 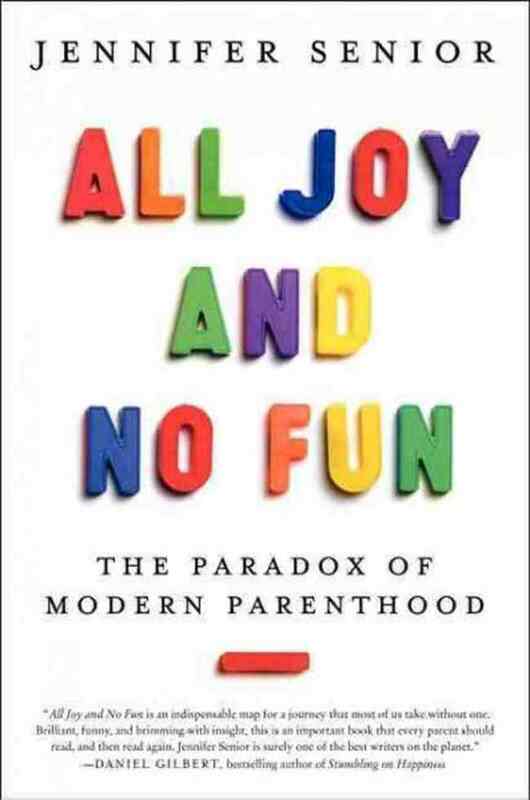 In All Joy and No Fun: The Paradox of Modern Parenting, Jennifer Senior asks why American middle-class parents so often find parenting intense beyond expectation, exhausting, anxiety-provoking, and not much fun, at the same time that they evaluate it to be the most rewarding and joy-producing aspect of their lives. For all of you soon-to-be dads out there, follow along with this great new blog called “To Be A Dad” and follow along with the journey of a brand new dad and the things he will go through. I am so happy a blog like this exists now, because there was a great need for something like this. This little fashionista enjoyed her first birthday shoot! I can’t get over all her outfits. TOO CUTE!!!! With the start of June, we have entered the “everyday something different” school days.